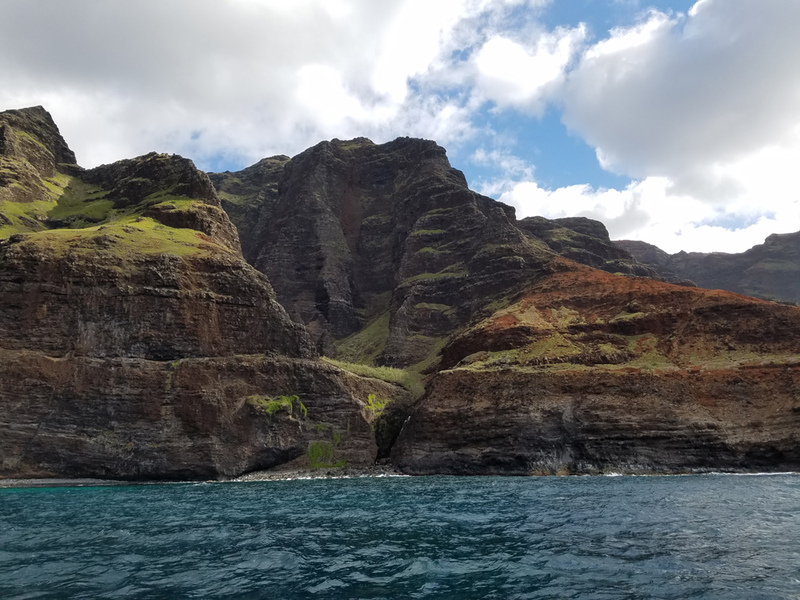 When is the right time to visit Kauai? Is it during winter, when the beaches are swelling with water? Or is it during summer, when the hiking trails are dry? The answer is: All Year Round! The climate doesn’t change much in Kauai. The Garden Isle experiences winter from November through February, but the weather doesn’t fluctuate much. 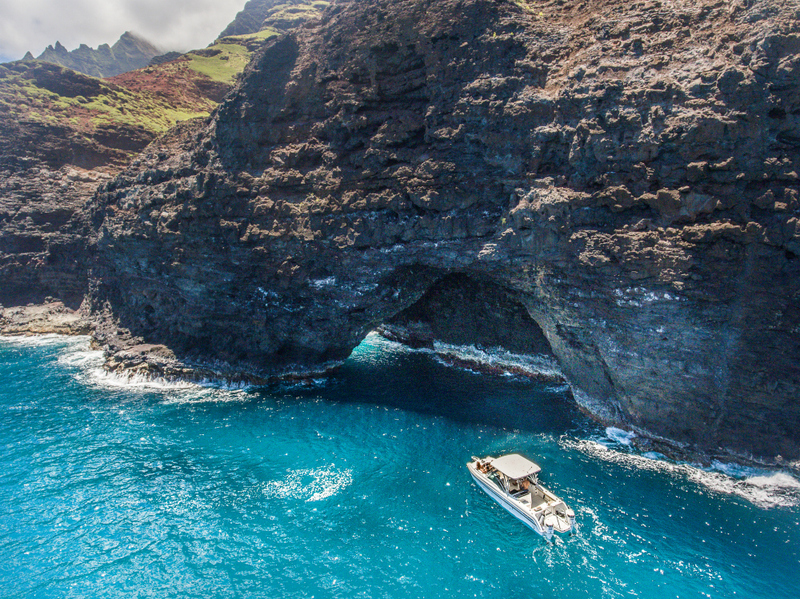 Although different parts of Kauai have their particular climate ranges, they’re tourist friendly all through the year. Winter is the time when it rains on the island. While the North Shore is mostly damp during winter, the South Shore is sunny and mostly dry. 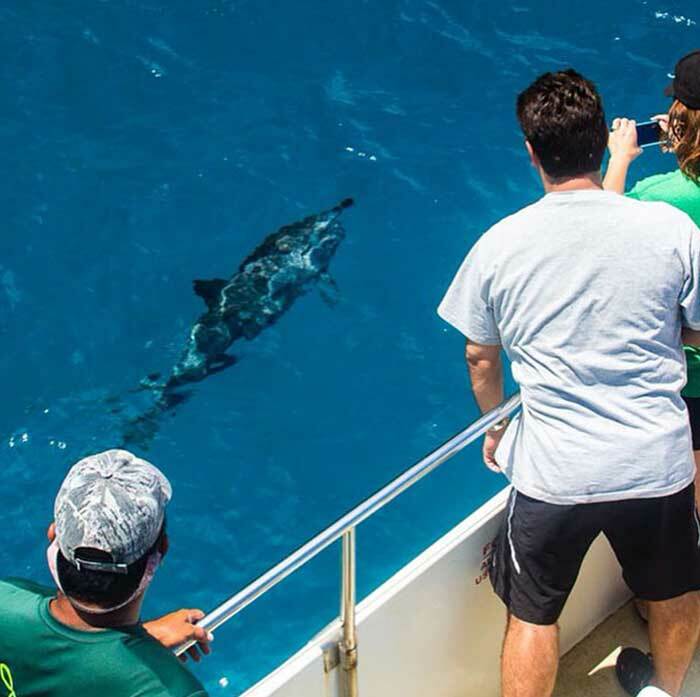 The following list of winter activities will help you to plan better and experience Kauai like never before. 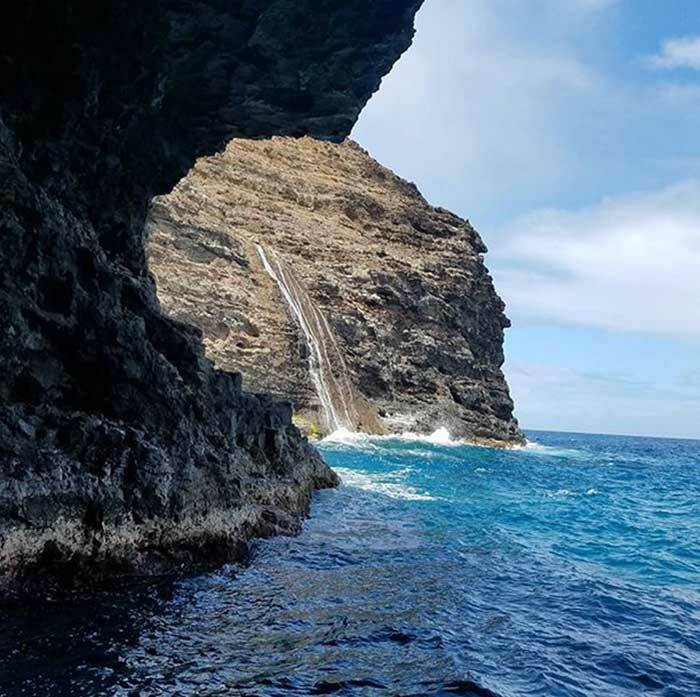 The otherwise populated beaches of Kauai are found to be remote and almost deserted during the winter months- The main reason being the large waves and erratic ocean currents that can be dangerous and fatal. The winter waves have a strong backwash which can drag a person with an enormous amount of pull into the deep waters, never to return again. However, these conditions seldom intimidate enthusiastic surfers. Some surfers wait for an entire year to ride those ferocious waves and display their skills. Winter is the most popular surfing season in Kauai and experienced surfers from all over the world visit the island during this time of the year. The north shore is undoubtedly where the surfers flock to — all credit to the giant waves that sometimes rise to a height of over 20 ft.
Surf watching is another popular winter activity on the island. Grab your favourite food or shave ice from one of the food trucks nearby, and relax on the sandy shore of the beach for a brilliant display that is to follow. 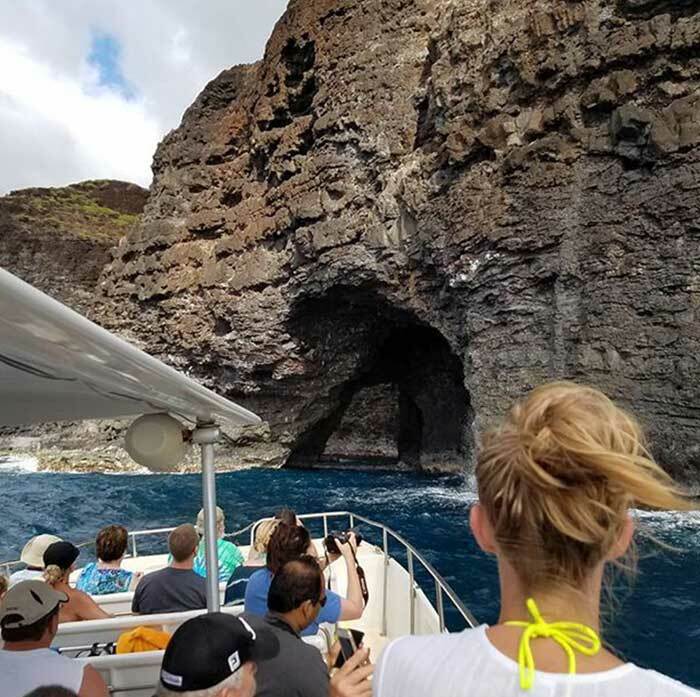 It is a beautiful sight to watch the ferocious waves crashing against the lava rocks, thereby, creating a huge splash of water. It also a great pastime to watch experienced surfers riding the big waves, demonstrating complete control over what they’re doing. Hanalei, tunnels and secret beach are some of the sought after spots for winter surf watching. 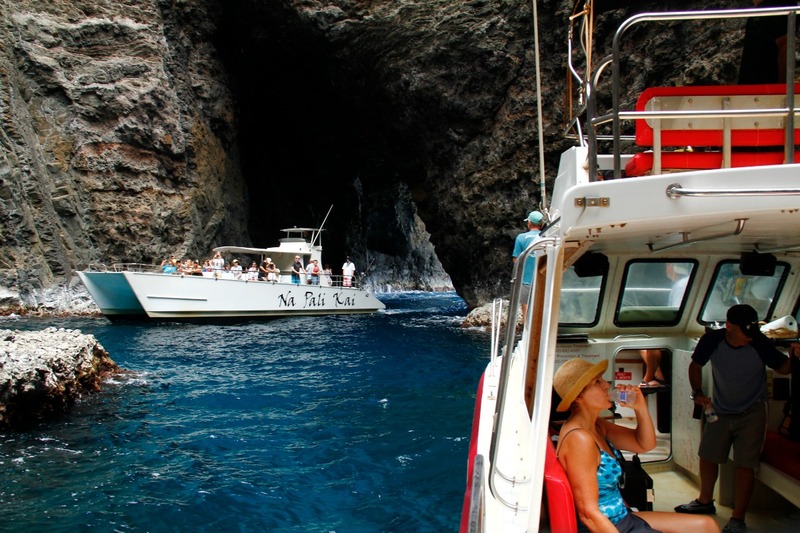 The reef protected beaches on the island serve as perfect spots for having some snorkeling fun during winter. 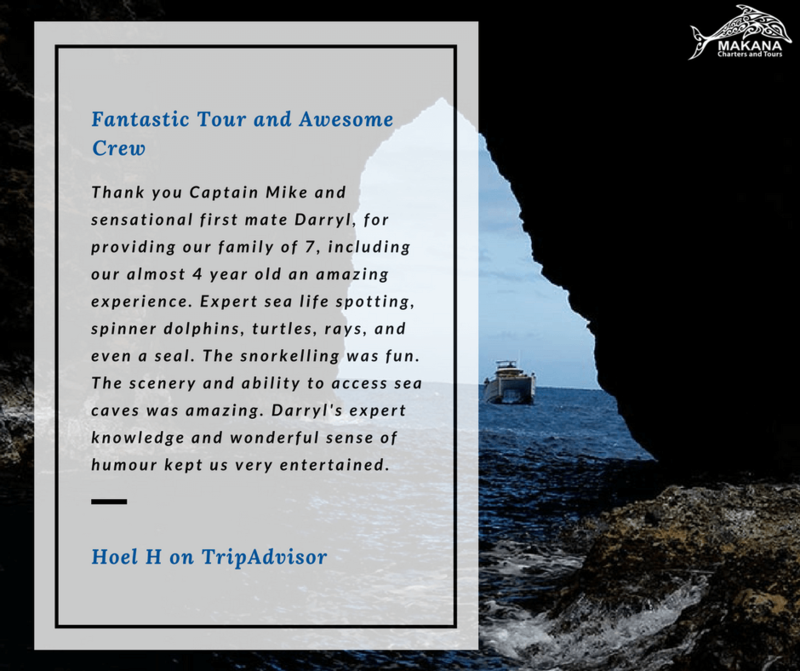 The reef serves as a barrier against the strong and powerful ocean waves, thereby creating a protective and shallow pool of water, thus, making it an all-year round snorkeling/ swimming friendly destination. 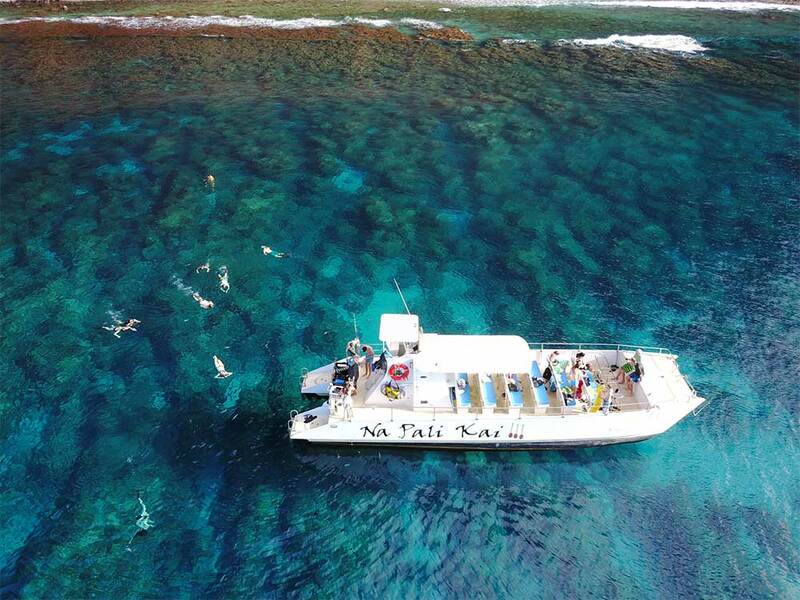 Snorkeling is an exciting adventure at these places because of different varieties of fish — like the humuhumunukunukuapua’a (Reef triggerfish), butterflyfish, moorish idols, sea cucumbers and many more. 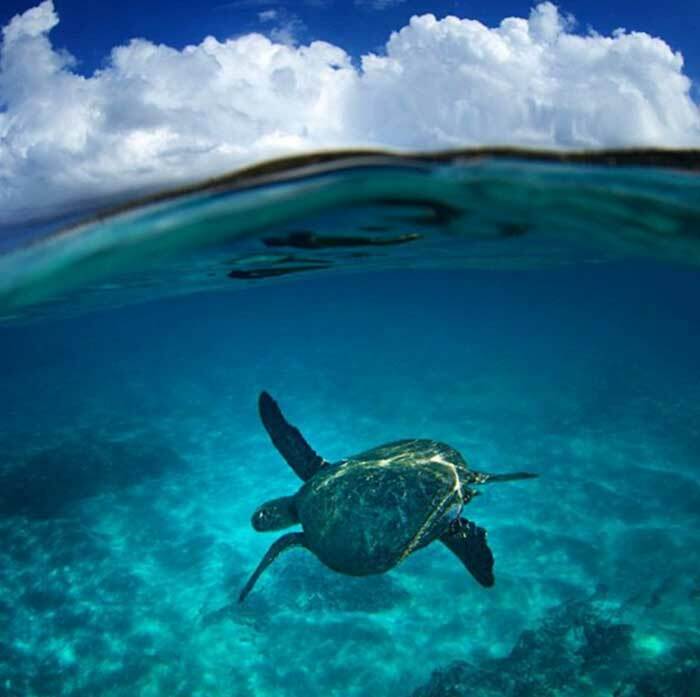 The green sea turtles or the Honu are a treat to watch as they swim by your side. It’s a common sight to see Hawaiian monk seals resting on the sand bars, enjoying their own own private space. Lydgate Beach Park deserves a special mention among the snorkeling hotspots for its man-made lagoons formed by rock barriers that are very safe for children and adults even during winter. 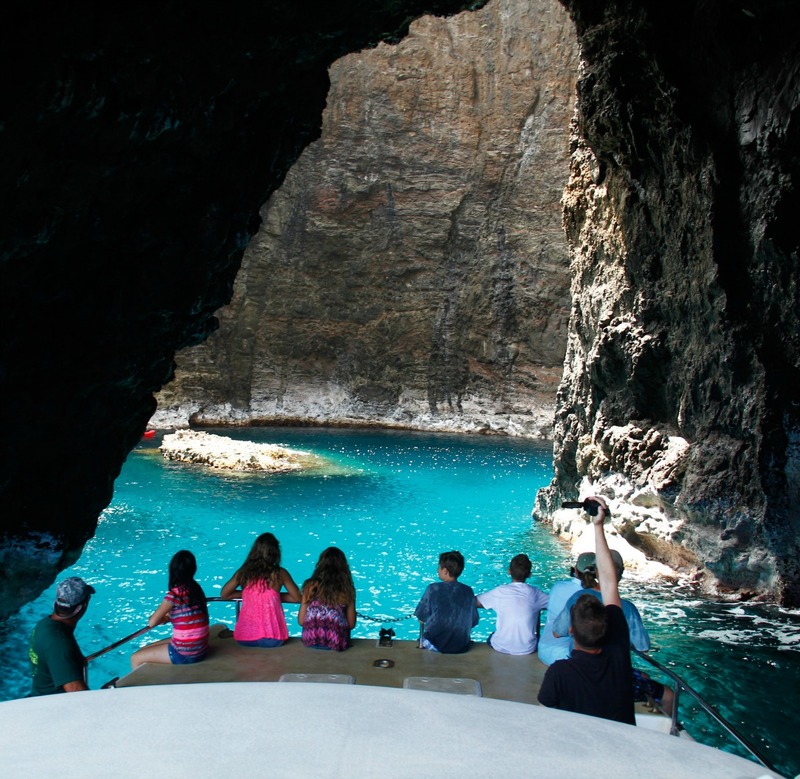 The kayak and boat tours do not operate out of the north shore during winter due to the winter swells. 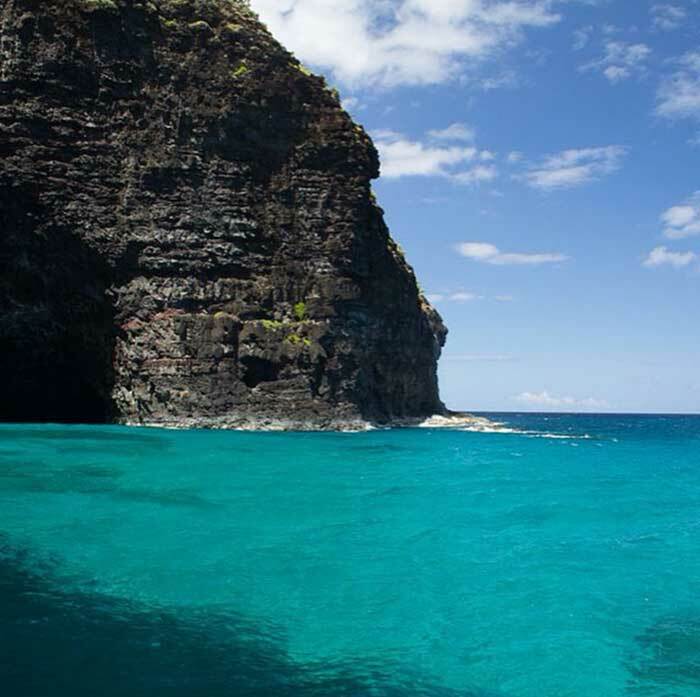 If you’re keen on having a kayak or snorkeling experience, Poipu would be the ideal place to head to. The south shore is comparatively calmer during winter and this is where all the tourists flock to to get some beach time. Every year, a large number of humpback whales migrate to Kauai from the cold waters of the North Pacific. These whales swim thousands of miles away from home, to breed, calve and nurse their young ones. These whales can be seen around the island from December through March, some extending their stay up to May. 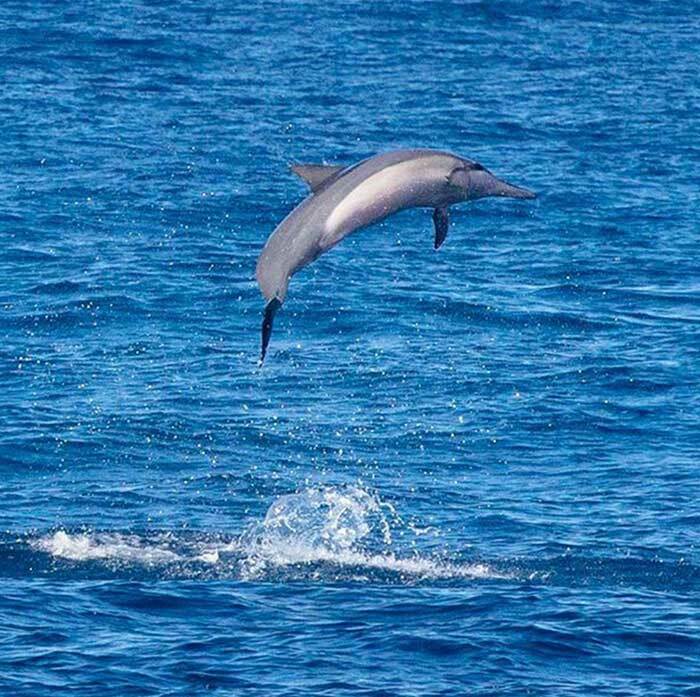 While they’re here, the Kohola (as they’re called in Hawaiian) put on a splendid show with their acrobatics. 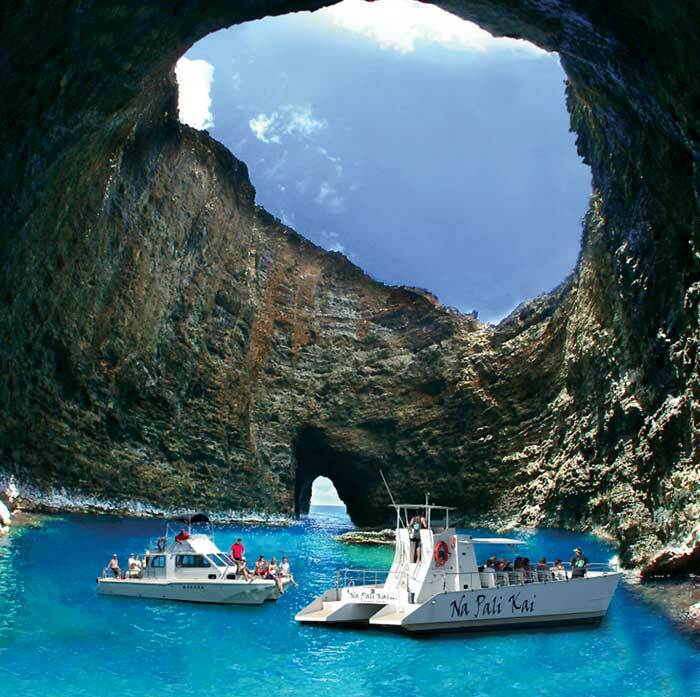 It is so beautiful to watch them that whale watching has become a popular tourist activity on the island. 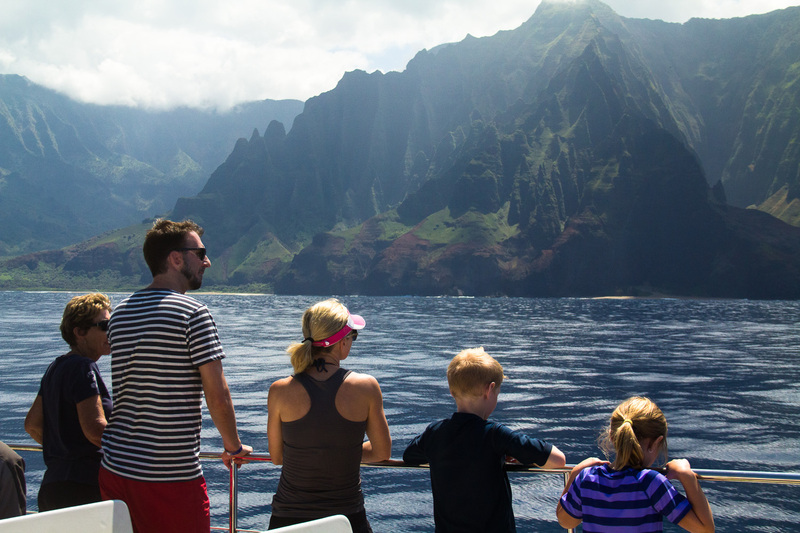 You can make whale watching a part of your Kauai winter experience in one of the two ways. 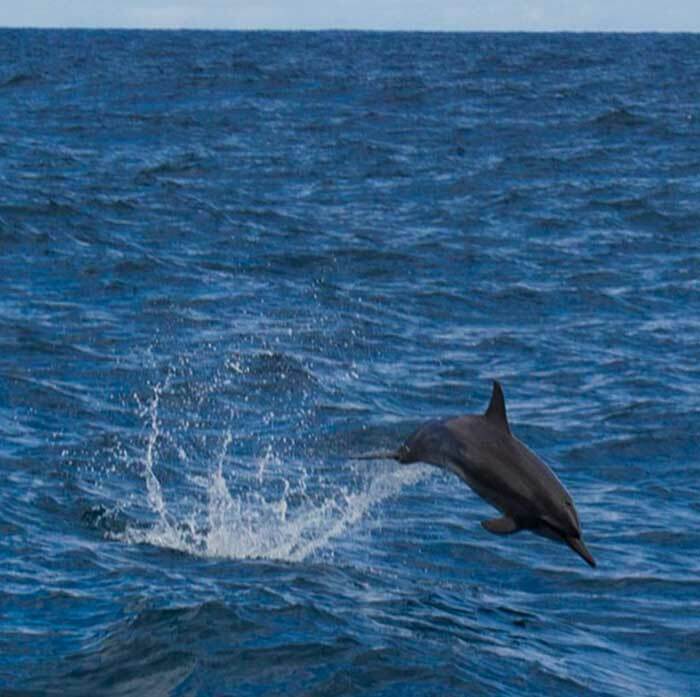 You can book a boat or catamaran tour to see these wonderful creatures intimately and also come across some Hawaiian spinner dolphins in the process. 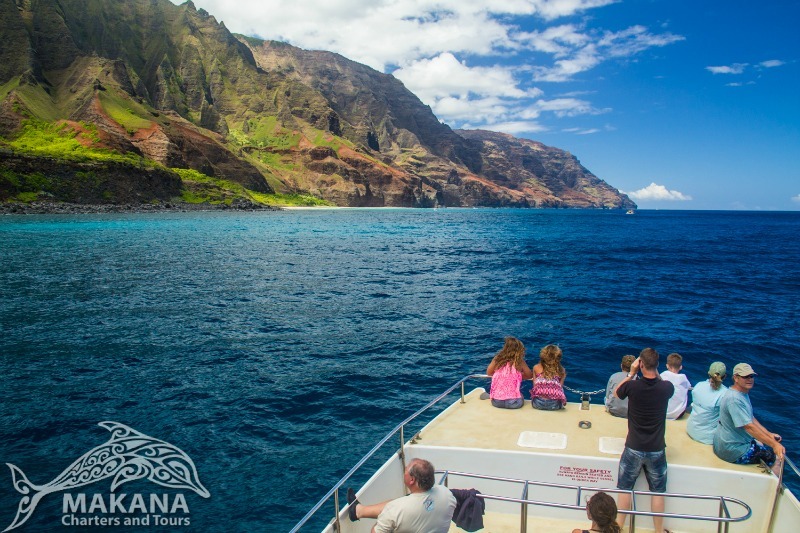 The second option is to stay on land and view the Kohola from one of the many vantage points available on the island. 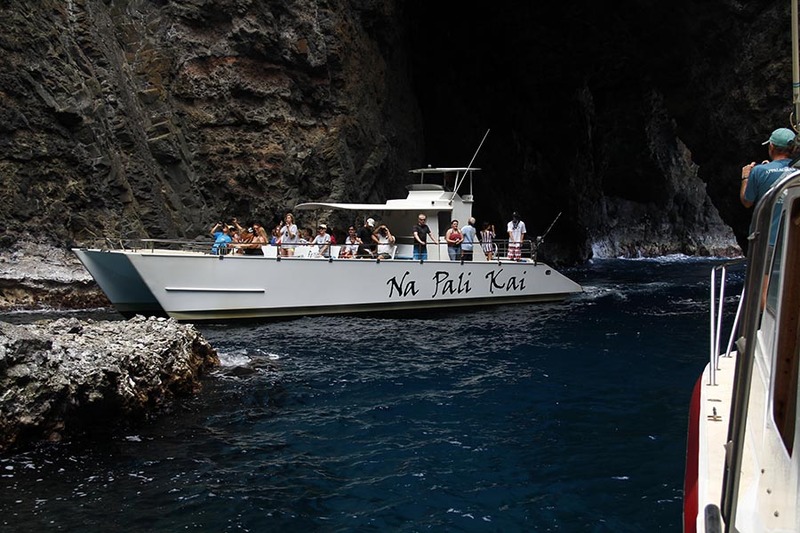 Some popular whale watching points include Poipu beach, Kilauea Lighthouse, the Kalalau Trail and the Kapaa Overlook. When was the last time you’d been to a museum? The many museums in Kauai are the epitome of its rich history, culture and tradition. 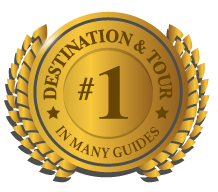 From historic artifacts, photo archives, informational plaques and display items prepared by local craftsmen and artists, the entire island is brought to you at one place. 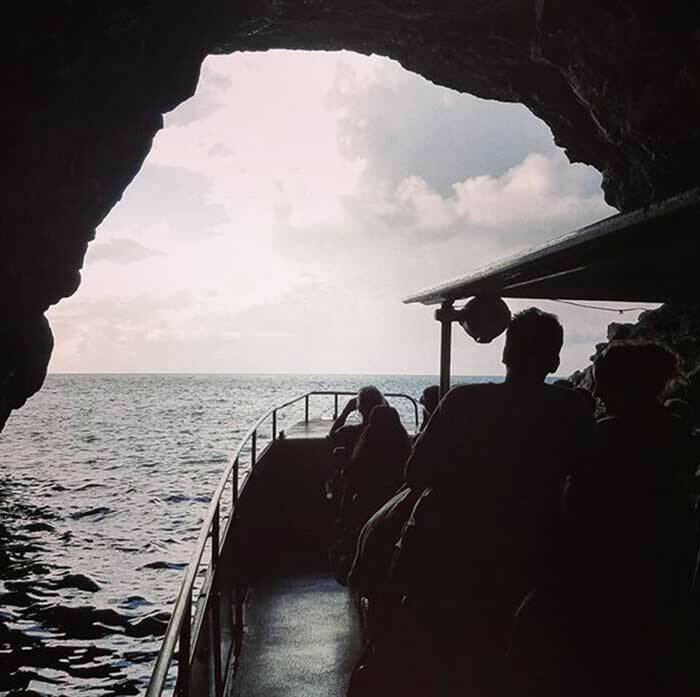 Getting acquainted with the island’s history and culture adds richness to your Kauai experience. Another interesting place to visit is the Kauai Coffee Company. While the coffee here tastes heavenly, the added benefit is that you get to hop on their truck and take a tour of the huge Coffee plantation. KCC even provides a personalized walking tour along the path through the coffee trees. With a hot hot cup of coffee in your hand, and a knowledgeable guide by your side, you’ll cherish the experience for a long time to come. Kauai’s north shore experiences winter swells, which make kayaking and other water activities risky adventures. Some of the beaches may also remain closed during winter. Avoid the beautiful, yet, dangerous places like the Queen’s bath as there have been many unfortunate drownings in such places. If you’re on the beach, avoid walking on wet rocks as they are slippery. Do not have your back against the waves unless you want to get dragged into the ocean. While snorkeling, it’s always better to have a buddy by your side. Always swim/snorkel in areas within the visibility of the lifeguards. In any case, do check the surf report and surrounding conditions before plunging into the water. If you find the waves harsh and scary, it’s safe to stay out of the water. It is common to see cloudy skies or even experience a downpour during winter. This may sound like a turn-off, but it is not so. A little damp weather is nothing to worry about. Carry a light rain jacket, wear suitable boots and go prepared with a contingency plan in case it rains heavily. 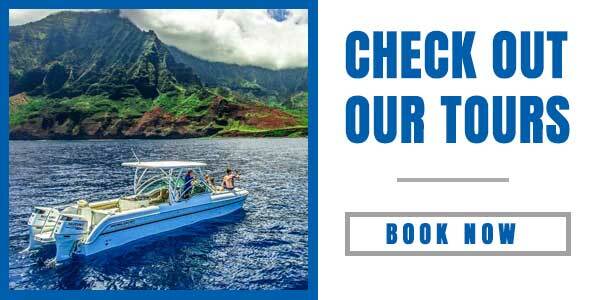 We wish you a happy winter experience in Kauai. 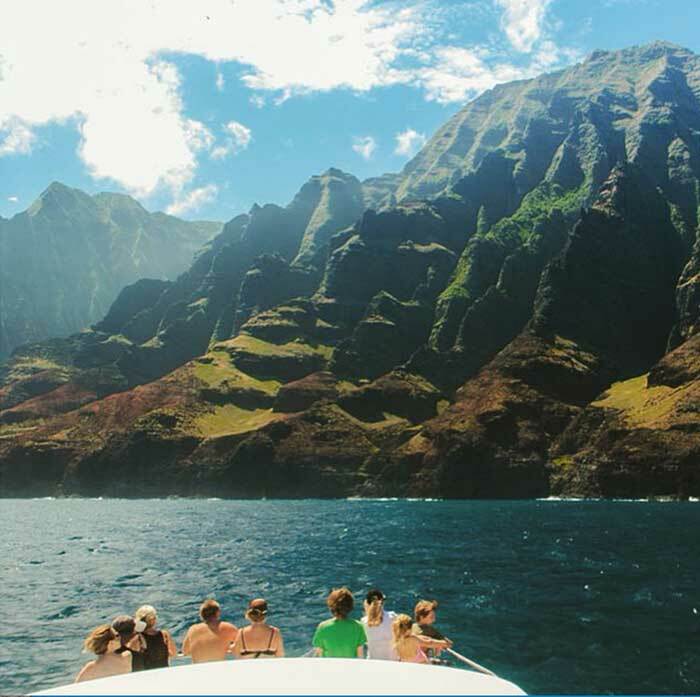 When is the right time to visit Kauai? Is it during winter, when the beaches are swelling with water? Or is it during summer, when the hiking trails are dry? The answer is: All Year Round! The climate doesn’t change much in Kauai. Winter is the time when it rains on the island. While the North Shore is mostly damp during winter, the South Shore is sunny and mostly dry. 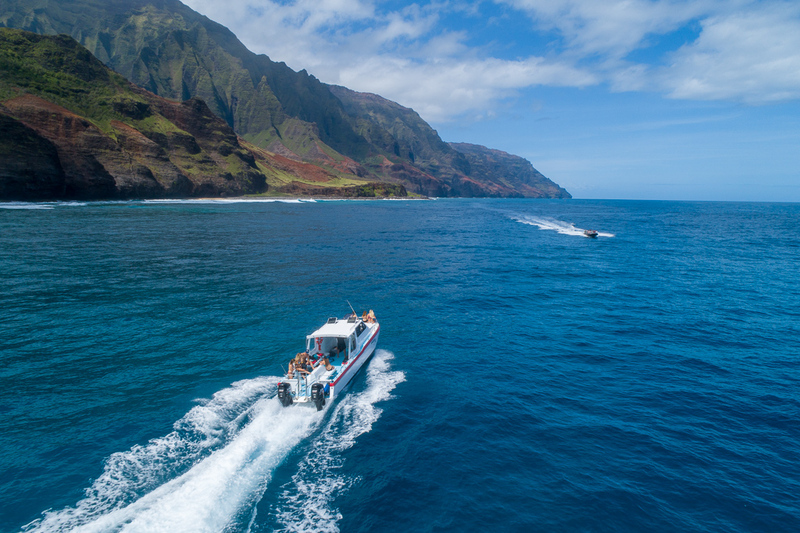 The following list of winter activities will help you to plan better and experience Kauai like never before.